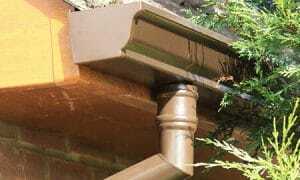 We know how to overcome the problems posed by Finlock guttering with our range of concrete gutter services. Voted 9.7 out of 10 on Checkatrade and endorsed by Which? 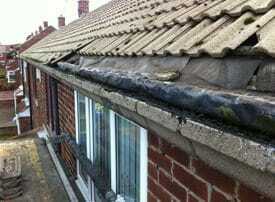 with 100%of our customers recommending our concrete gutter removal services. A shortage of timber after the Second World War meant that a wave of concrete gutters appeared on new homes throughout the North of England. These concrete gutters are known as Finlock Gutters. Unfortunately concrete is heavy and water permeable, meaning rainwater will never allow the gutter to dry out. If the gutter never dries out, nor does the plaster in your house, it will result in excessive amounts of damp caused by the moisture build up. There are a few short and long-term options when faced with a faulty concrete gutter, removal and replacement is the favoured long-term solution or temporary repair of the gutter lining can keep a concrete gutter functioning for up to 5 years. Removing Finlock gutters requires a great deal of skill as it requires major building works to the property. Concrete gutter replacement can be risky to the structural integrity of the roof. 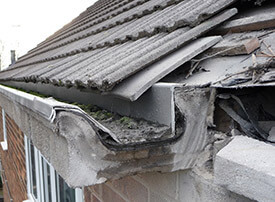 Failure to remove concrete guttering safely may cause long-lasting damage to your property. CSM can effectively remove all troublesome concrete, replacing it with the modern, Seamless Guttering or with uPVC guttering. Alternatively, we can repair concrete gutter leaks by securing a rubber, GRP or felt liner to the inside of the concrete gutter. 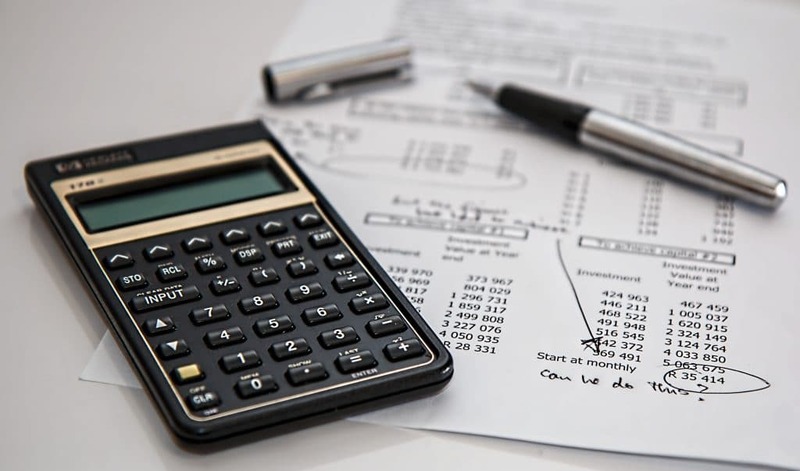 All prices include the removal of rubbish from the site and we’ll perform a final walk around the site to ensure total customer satisfaction. 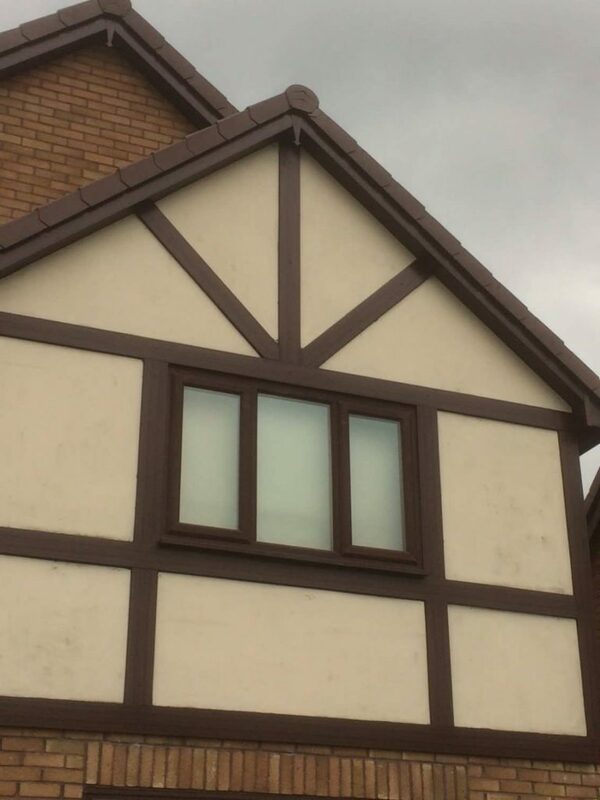 Secure and long-lasting, our seamless guttering is manufactured in-house and made to measure. Durable and affordable, uPVC guttering is the most common type of guttering used today. In just a few days you could have a brand new guttering system. CSM North East offer a range of affordable Finlock gutter solutions which won't break your roof or your bank. Our friendly and helpful staff are on standby to help you. If you live in the North East region and have faulty concrete guttering or if you suspect your guttering may be faulty, speak to us today and arrange a free survey. 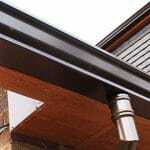 What is Finlock guttering, why would anyone need their Finlock gutter replacing and is it worth the cost? Concrete guttering was an inexpensive alternative to the more common cast iron guttering systems due to a shortage in steel. 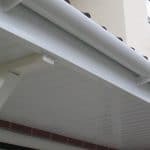 You can get away with living with concrete guttering but as a preventive method from long-term property damage (with much higher repair costs), it’s best to get it seen to. 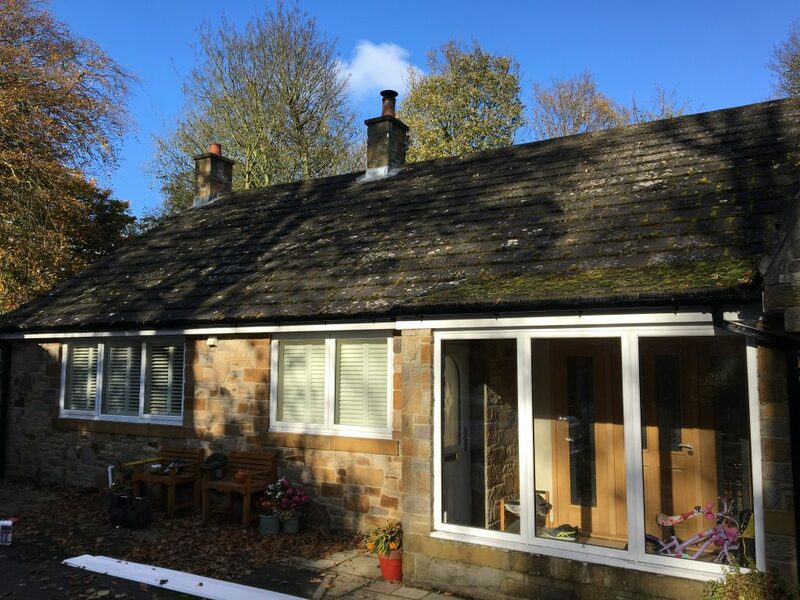 CSM North East offers short and long-term solutions to concrete guttering; repair and relining (lasts up to 15 years) and complete gutter replacement with uPVC guttering (lasts 25+ years) or our own seamless aluminium which would last upwards of 75 years or more. 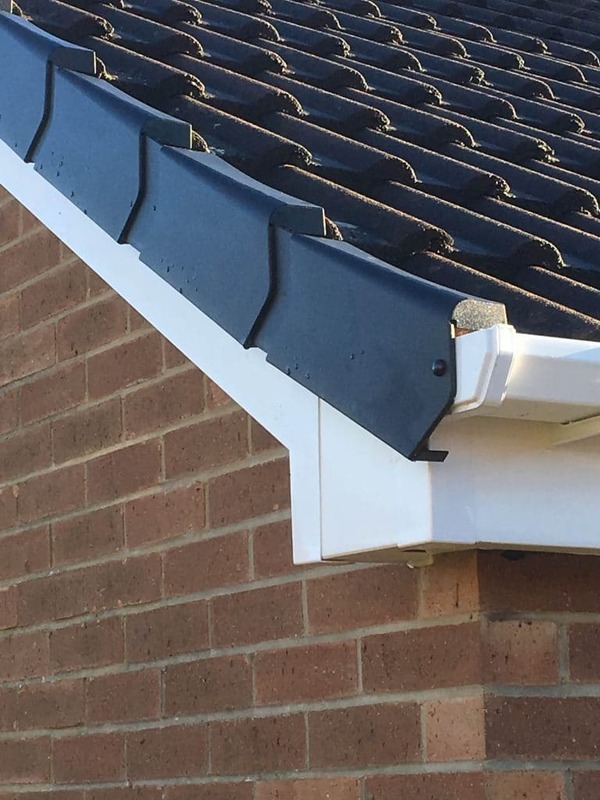 The finlock gutter removal cost includes removal of installed guttering, fully fitting new lining or brand new guttering and cleanup of the entire site.